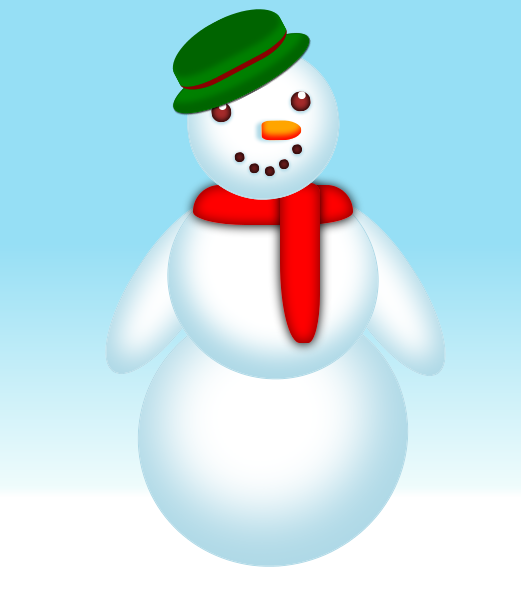 A simple port scanner written in C++ which checks for certain ports such as HTTP and FTP. 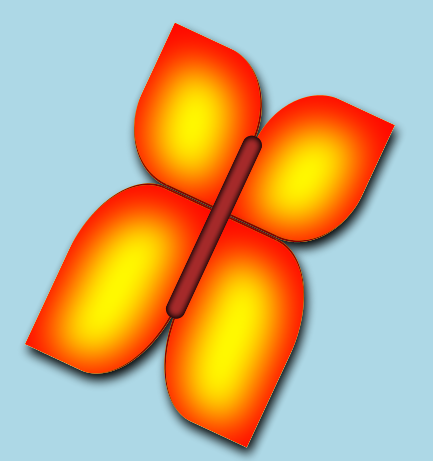 A little butterfly drawn using just CSS3. 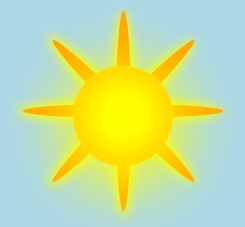 A simple sun graphic generated entirely using just CSS3. 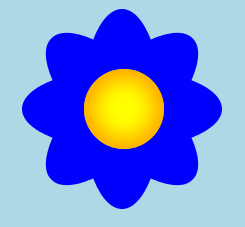 Here is a nice flower graphic designed using only CSS3. 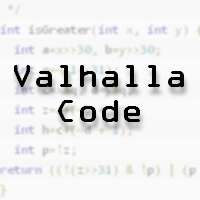 A simple console version of Yahtzee written in Java with the ability to keep score.